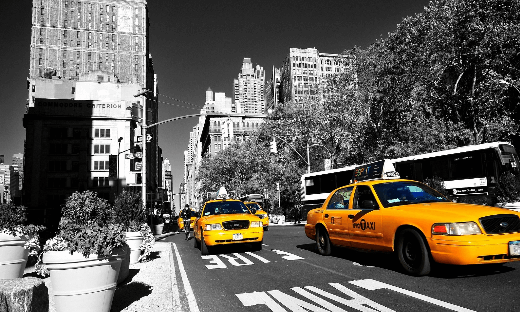 The ease of booking is what is appreciated in the taxi app services, whether you are on a street or in any place of your city, you can call them and they’ll pick you up using the GPS facility. The most nearby taxi driver will pick you up and drop you at your destination. Compare the above experience with a phone booking where you ‘ll listen to callertunes for some minutes, wait for the operator to pick up the call and sometimes it is not 100% sure that you’ll get an available cab?! For luxury booking services like a party or a wedding occasion you can make a pre-booking service that will give you details on taxi rates like waiting time, night hours, peak hour traffic and the distance per km. There are also step by step instruction manuals that explain you how to book a taxi using your taxi app. Mostly how it works when you are booking a ride? Here is the answer: once you’ve installed the taxi app in your mobile device, you’ll be asked to enter your email ID and other personal information which are necessary for the taxi company. After that, the taxi company will use your device’s location details to ascertain the cab companies that serve near your area. The app will give you the phone numbers of nearby dispatchers. Now the payment part – you can choose to pay either by cash or credit card or through the app itself by any payment mode that is suggestive. Sometimes, there is a charge when you pay through the app. After this, you confirm the booking, decide the time of pickup and see the fare details on the confirmation screen. The cab is dispatched once confirmed and can watch the cab approaching you on the GPS map, getting a confirmation message with details on taxi number, location and the driver’s name.